Bengaluru, March 27, 2018: Tejas Networks [BSE: 540595, NSE: TEJASNET] today announced that it has received a new purchase order of Rs. 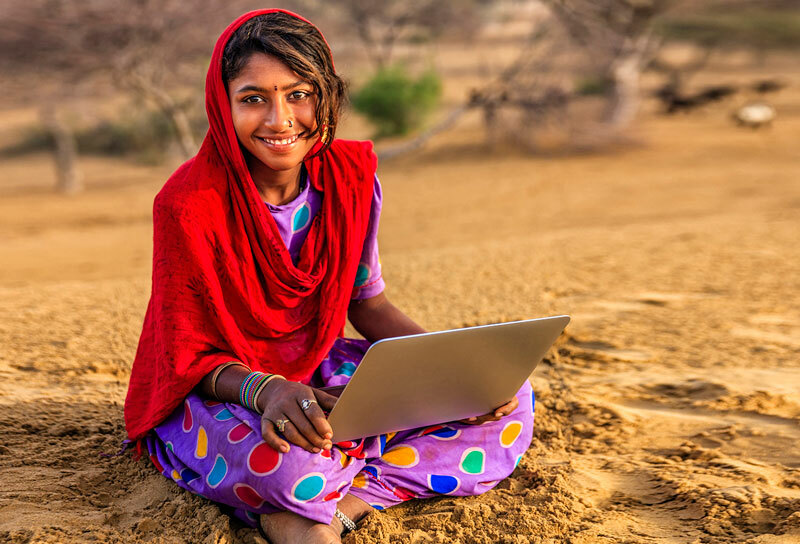 336 Cr from BSNL for expansion of BharatNet, the world’s largest rural broadband project. Tejas Networks designs develops, manufactures and sells high-performance optical and data networking products, which are used to build high-speed communication networks over optical fiber.